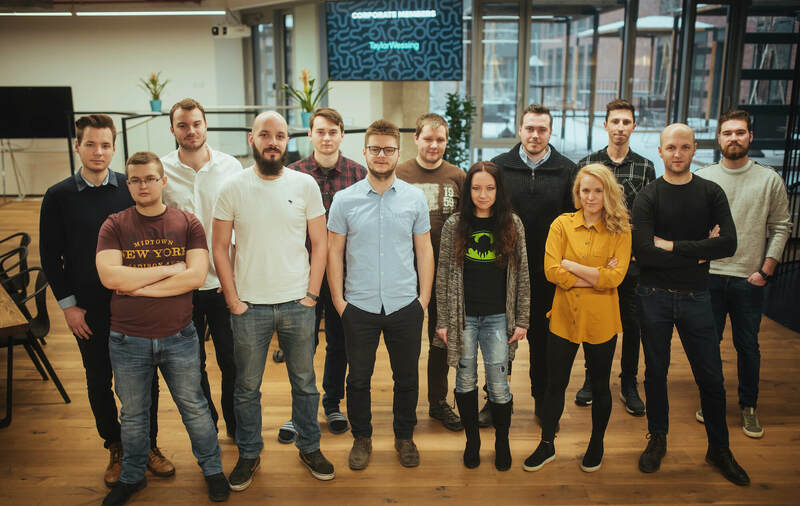 Our projects cover the scale from tailor-made marketing software, AI-powered mobile apps, beautifully crafted web projects, to open-source software. Check out some of our projects. 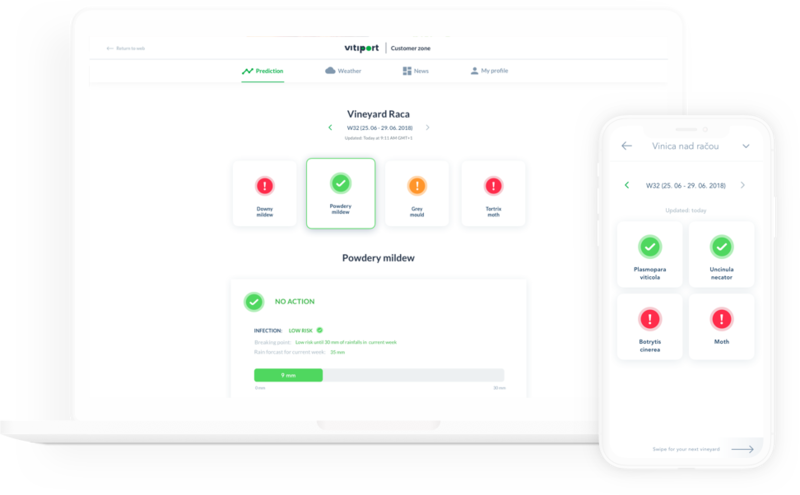 VITIPORT allows vineyard owners to take the necessary steps at the right time to very effectively fight against fungal and insect pathogens. Nutriklub is an online content hub that connects parents and experts. Content is personalised for each visitor, and automatically delivered in response to user behaviour and needs. Craftable is a Laravel-based open-source toolkit for building administration interfaces. 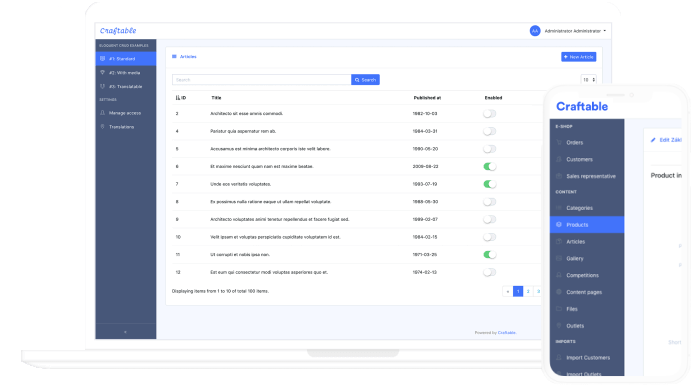 It ships with a powerful CRUD generator to accelerate the development of your CMS, CRM or other back-office system.